We use a passion for design to create opportunities and empower artisans around the world. Imagine Home is a complete luxury lifestyle brand featuring artisan crafted home accessories and upholstered furniture. 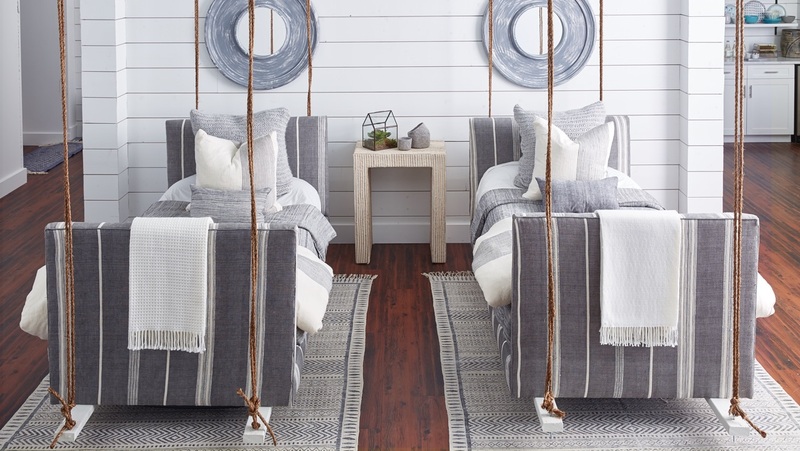 Displaying a contemporary, coastal inspired style, Imagine Home focuses on using organic materials, natural resources and traditional production techniques. Our mission is to support the economic growth of artisan communities through creative collaboration.